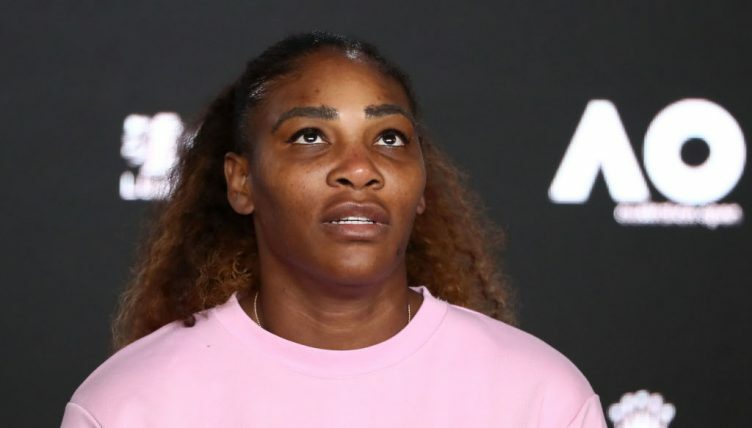 Serena Williams was gracious in defeat, saying she “didn’t do anything wrong” when she had match points against Karolina Pliskova adding that the Czech “literally played her best tennis ever on those shots”. The 23-time Grand Slam made a dramatic exit from the 2019 Australian Open as she was beaten in three sets by Pliskova. 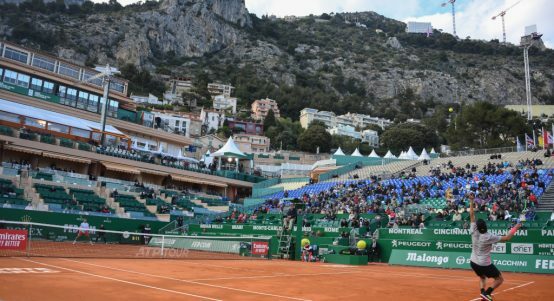 The American, who turned her ankle when she was 5-1 up in the decider, squandered four match points as Pliskova won 6-4, 4-6, 7-5. “My ankle seems to be fine. I usually don’t know until the next day. I think she played incredible on match points, just hitting lines,” Williams said. Pliskova just went for her shots when she was up against the wall and Williams insisted she didn’t lower her standards when victory was in sight. “I think she just played well on my serve after that point,” the 37-year-old added. “I think she just kind of started playing really, really good. “I think she just played lights out on match point, literally, hitting lines. [She] just went crazy on match point. Obviously, I made some mistakes, but she played really well after that. “There’s nothing I did wrong on those match points. I didn’t do anything wrong. I stayed aggressive. She just literally hit the lines on some of them. One she hit an ace, unreturnable serve. I literally did everything I could on those match points.